It`s been a familiar story since the turn of the year that Queens will turn up for 45 minutes of football, but switch off for the rest. 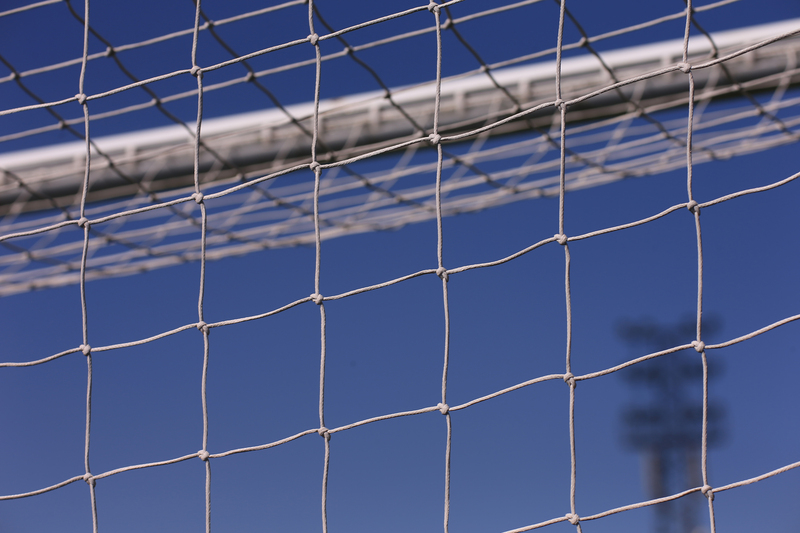 Today`s game was no different, as Queens suffered their second league defeat of the season in quite amazing manner. The first half saw 5 goals scored as Queens went in at half time 3-2 down (a scoreline which was flattering to the visitors) before being the far better side in the second period but not capitalising on their superiority. Gary Naysmith, unsurprisingly, made no changes to the team that has been playing some scintillating Barcelona-esque stuff over the previous weeks. Unfortunately, for whatever reason, it never clicked today as the attacking play wasn`t as free-flowing as we`ve seen of late. From the first second of the game Partick dominated the ball, however, their expansive style of play, utilising full backs Penrice and Elliott in every attack, left them wide open at the back. 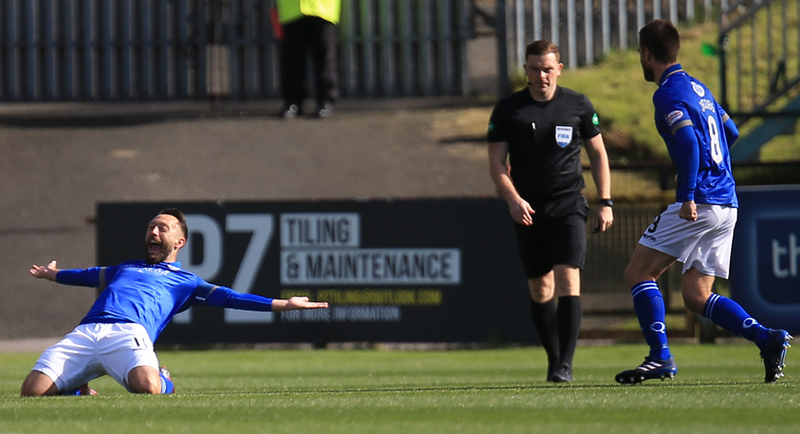 As a result, against the run of play, it was the South that took the lead after just 2 minutes as Stephen Dobbie was afforded half a yard in the 18 yard box, before finishing powerfully into Cammy Bell`s near post. 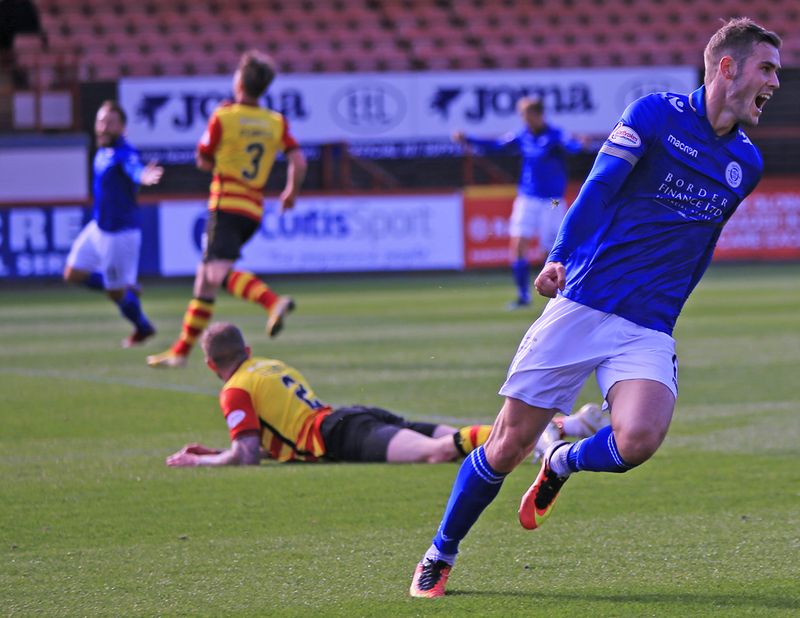 This was Dobbie`s 21st goal this season, only 6 less than he scored in the entirety of last season. That moved ?Dobs` onto just the 74 goals since his return home 2 years ago. Even after the goal, Thistle continued to dominate proceedings as old foes Chris Erskine and Kris Doolan were beginning to create some decent chances for the home side. It was evident that Partick had set up to close Queens down in midfield preventing them from getting the ball up to Dobbie who, after his goal, never really had much to shout about at all. Thistle`s main point of attack was down the right with Christie Elliott making space in behind Marshall and Stirling who were struggling with the relentless running of the full back. It was indeed down the right where the opening goal came, a pass to Spittal cutting the defence wide open, before he squared to Doolan to put in the net from 4 yards. 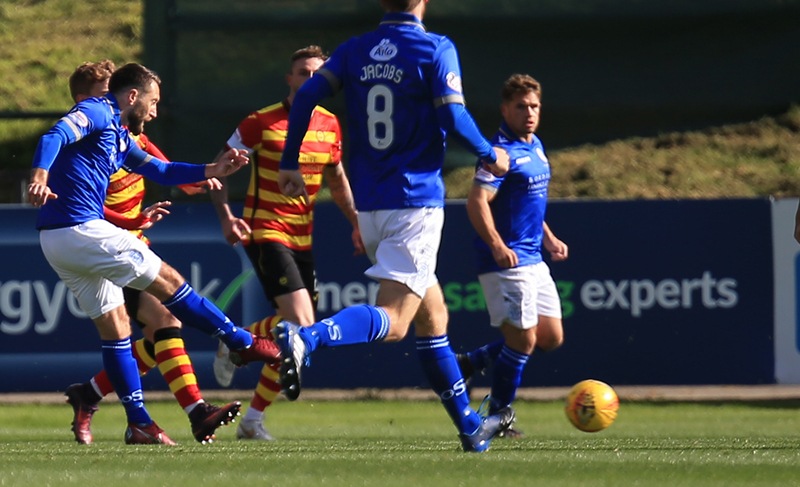 Although Partick deserved to get back into the game, they weren`t equal for long as just two minutes later, Josh Todd reinstated the Queens lead. 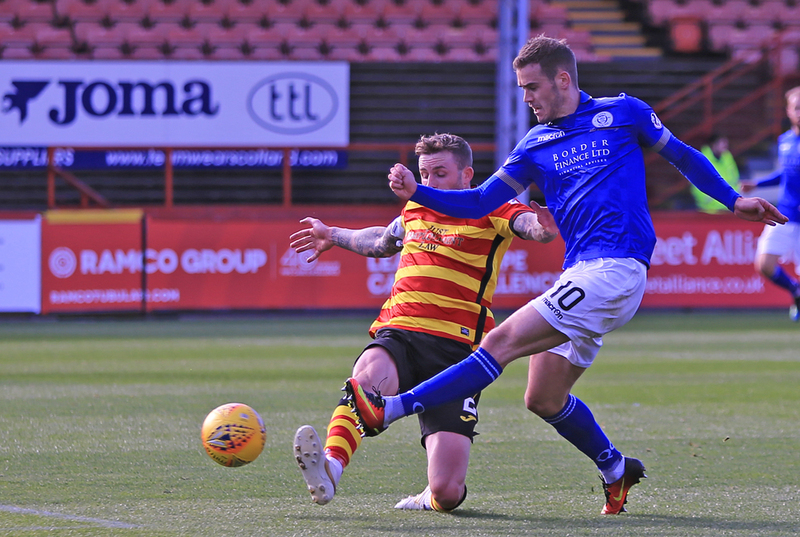 Following a weak Partick set-piece, Queens went on the break with Kyle Jacobs playing a beautiful diagonal ball to Harkins on the left, who proceeded to squeeze the ball between two defenders into Todd`s path who calmly passed the ball past the helpless Cammy Bell. But not for the first time this season Queens defensive frailties showed. Another ball was played into the path of the ever dangerous Christie Elliott, who played a low ball into the box that was finished this time by Blair Spittal after a small goalmouth scramble, in the 38th minute. It was now literally end-to-end stuff, Partick were committing that many men forward that Queens were still looking very dangerous on the break. However, it only took 3 more minutes for Partick to take the lead for the first time in the game. Blair Spittal was the man who scored for the home side, as he picked the ball up 25 yards out and finished exquisitely into the top left corner, giving Martin absolutely no chance. It was a real piece of magic that, at the end of the day, was the only thing that separated the sides. Queens went into the break trailing 3-2 and probably felt somewhat lucky to only be down by 1 goal, such was Partick`s play in the first half. There was no changes at half time for either side, although Queens came out like a new side, energetic, pressing high and winning second balls. It was almost the polar opposite of the first half as Queens dominated possession, while Partick looked like the could score every time they attacked. Lyndon Dykes constant closing down of Partick defenders was causing errors to be made. Adam Frizzell came on for Andy Stirling, who wasn`t at his best today, in the 65th minute to try and get the goal to level the game. But, while Frizzell gave Queens new life with rapid runs and some lovely take-ons, it was Partick who went closest to scoring. A poor corner for Queens resulted in Miles Storey picking the ball up at the edge of his box before taking it right to the Queens by-line seeing off Mercer and Marshall in doing so. His exquisite cut-back to Doolan looked set to be a certain goal, although his low drive came off the inside of the post and into Martin`s hands. The last 15 minutes of the game Queens did have the ball more, but never looked like getting the goal. Dykes long range header was tipped over the bar by Bell, while Jacobs got in a couple decent positions on the edge of the box but struggled to create anything. Queens poor offensive set-pieces really let them down today, as every corner was either extremely over-hit or too close to Cammy Bell. 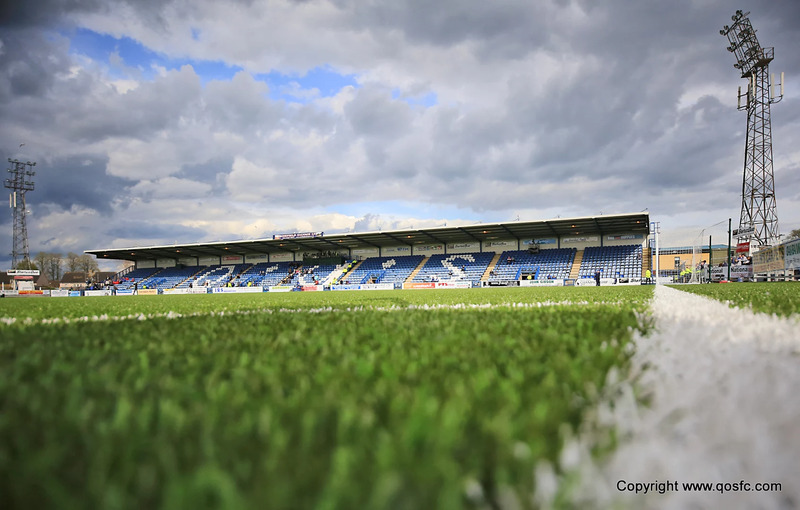 As Queens committed men forward, a poor cross led to the rapid trio of Storey, Quitongo and Mbuyi-Mutumbo let loose at Callum Semple who did exceptionally well to get a block in on what looked like a certain goal. This was to be the last action of the game as referee John Beaton blew the full-time whistle straight after. A disappointing result for Queens and a performance which was really unlike them. Dobbie struggled to get into the game, partially thanks to being well marshalled by the Thistle defence, and partially a result of poor service. A massive thank you just go out to the 395 away fans who like normal got behind the team from the word go. This result moves Queens to 7th place after 2 wins, 2 draws and 2 losses in the first 6 games. 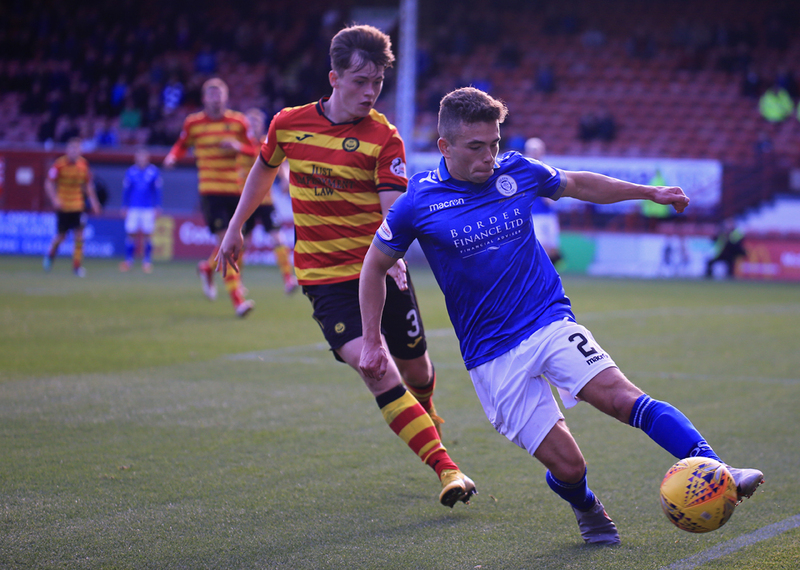 Next week it`s the first of 4 trips to the highlands this season as we take on the high-flying Inverness in another tough encounter.